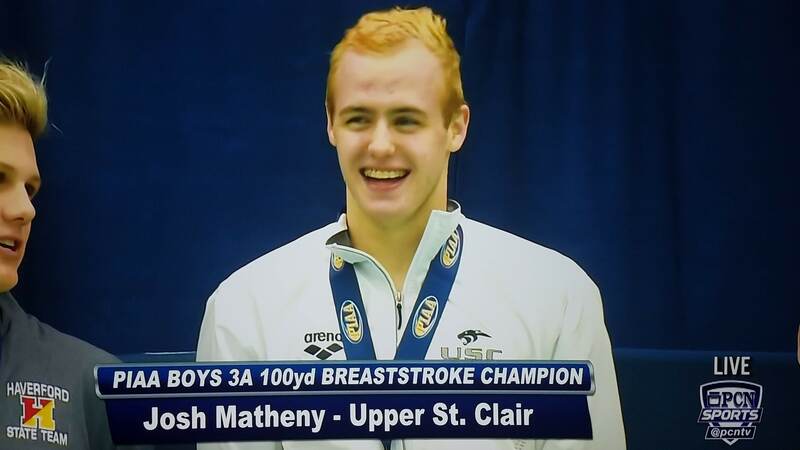 PEAQ's Matheny & Fitzpatrick Explode at PIAA AAA Champs. 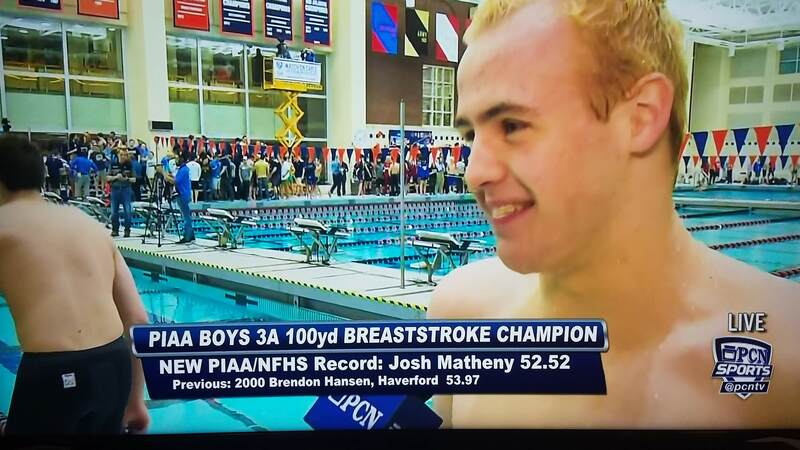 PEAQ swimmers finish PIAA week with several amazing swims!!!! 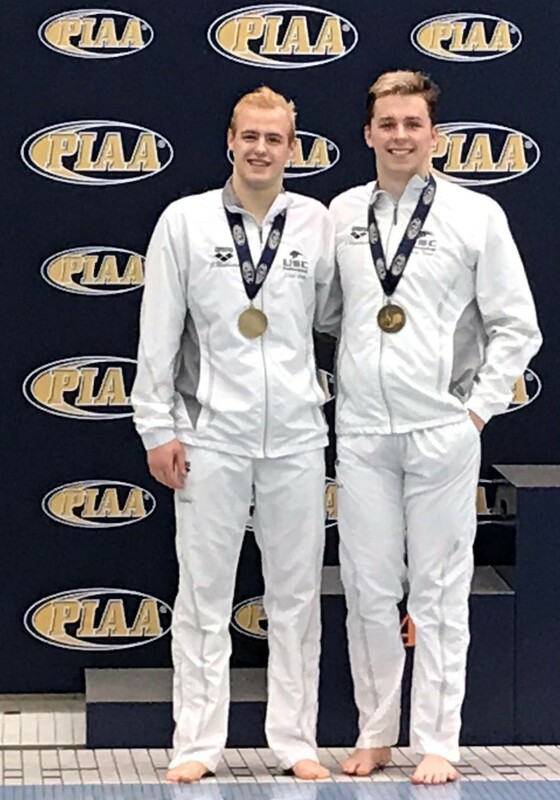 PEAQ Swimmer JACK FITZPATRICK swimming for Upper St Clair HS was a PIAA Runner-Up in the 100 Back swimming 47.67 - 2nd Place. 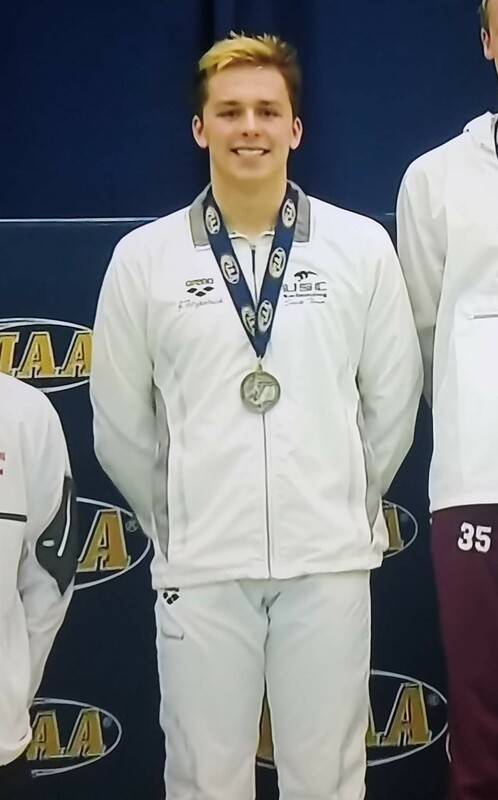 Jack also finished 3rd in the 200 IM - 1:47.70. 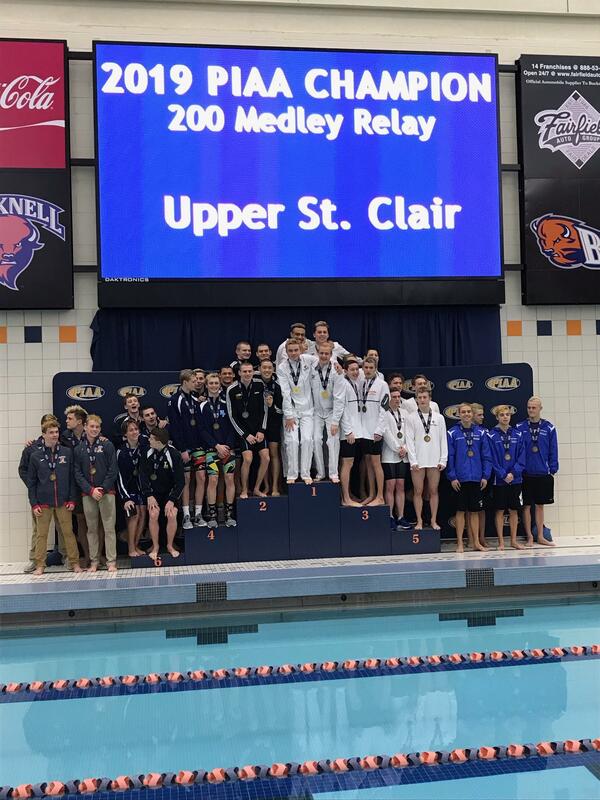 CONGRATULATIONS TO ALL PEAQ SWIMMERS WHO SWAM AT PIAA'S THIS WEEK.